In our blog you will find some of the news highlights of what is happening with some of our poodles. Most of what we post here will be of our dogs winning points or acquiring their AKC Conformation Championships. 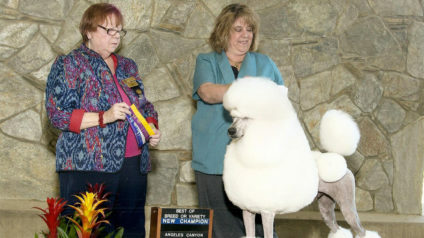 Some of our news may also be accomplishments in the Performance and Obedience Ring. 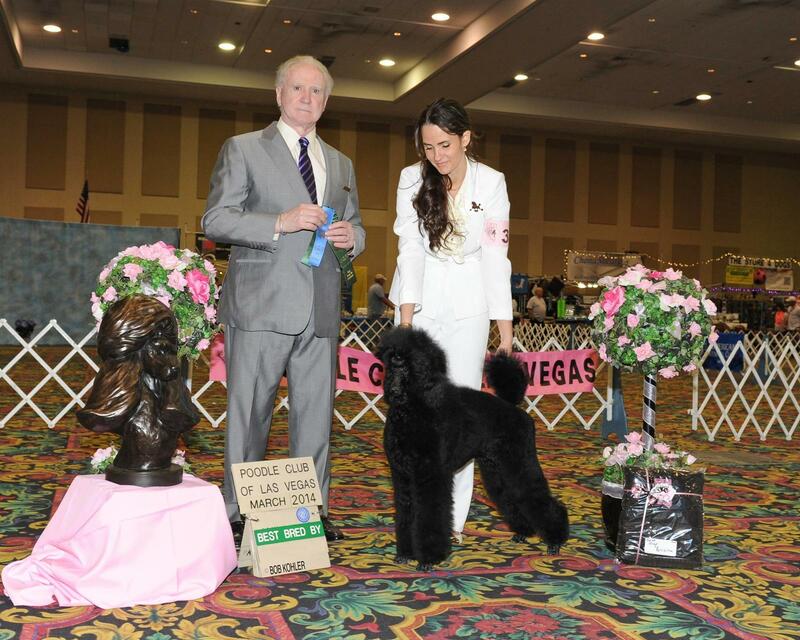 Our dogs compete in AKC conformation events to evaluate them and compare them to the written standard that has been set forth by the AKC. 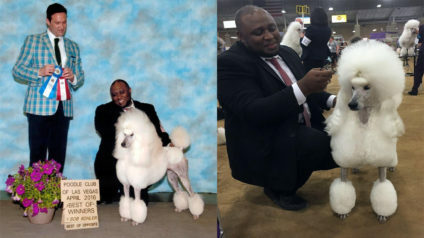 They have to compete against other standard poodles for points. This usually requires a lot of time invested in training and grooming. It can also costs a great deal of money and a huge commitment. We believe that it is important to have our breeding stock continually evaluated. The reasons for this go far beyond just looks. 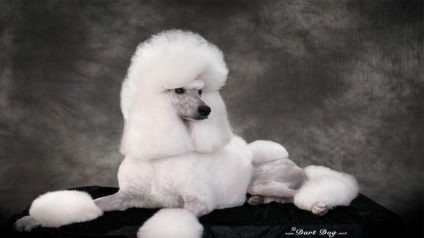 Poodles are supposed to have correct structure for health and functionality. If a dog is not correctly put together it can have a significant negative impact on the joints and ligaments of the dog . 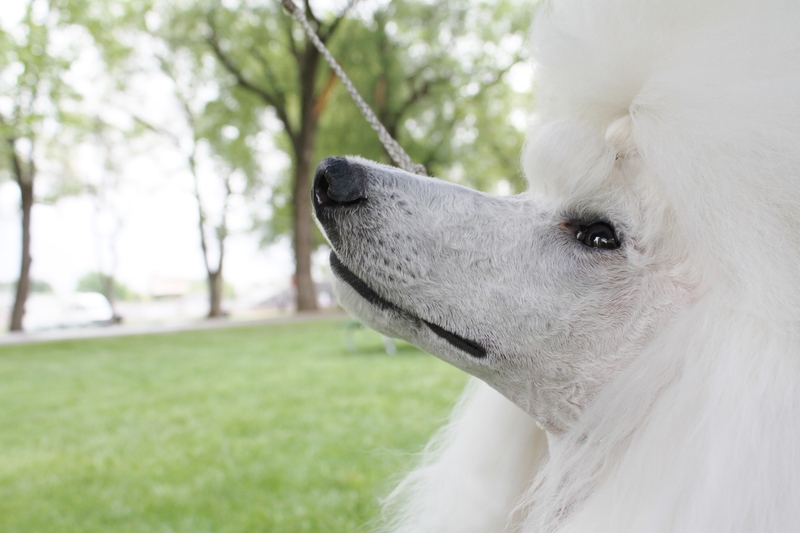 This can end up leading to serious problems that can cost the poodle a great deal of pain and it’s owners money. 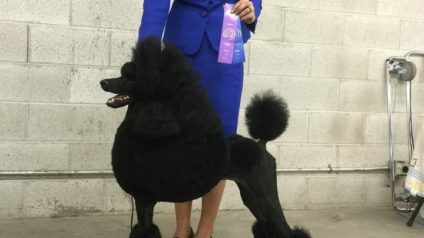 All of the good traits that people associate with the poodle are because people have worked hard to preserve this great breed. 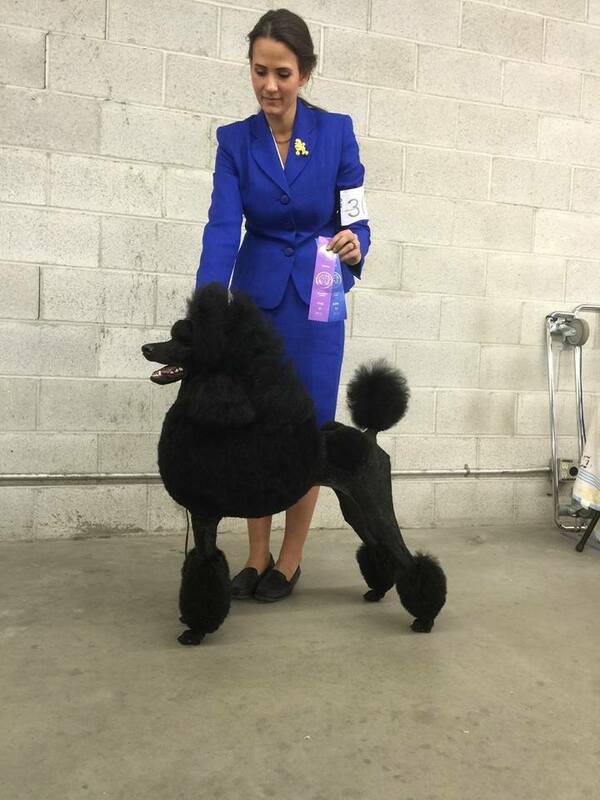 Showing our dogs is just one of the ways that we take part in preserving the standard poodle. We love showing our dogs and it has been a fun hobby that our whole family can enjoy. It is most definitely a time to celebrate when our dogs complete the necessary requirements to become a Champion of record with the AKC. 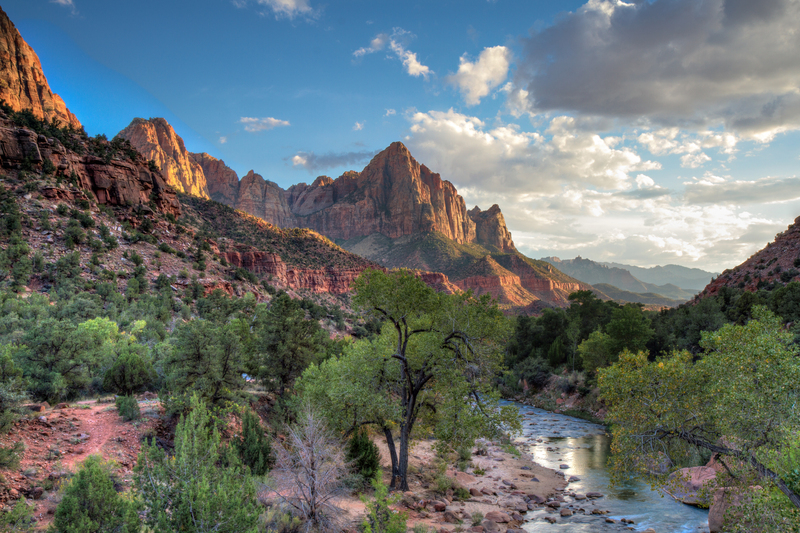 We hope you enjoy our happy news on our blog! 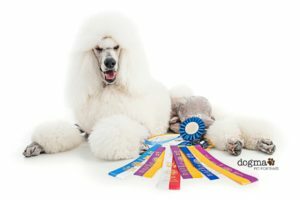 If you have one of our standard poodles and would like for us to display any of their accomplishments here please let us know. We would be proud to show them off!